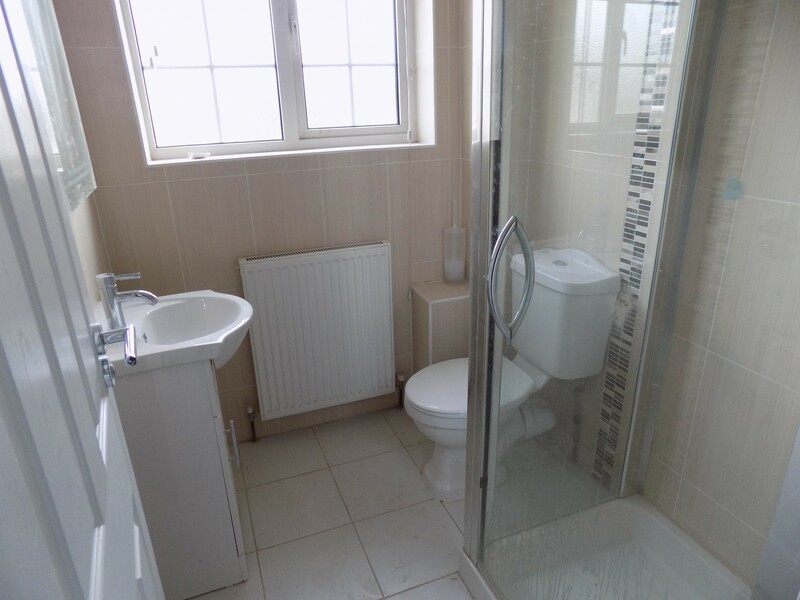 Click That Property are pleased to present this beautiful brand new luxury Studio room with en-suite close to Luton Town Centre, Train Station and Motorway. The premises comprises of a number of almost self-contained Studio style rooms with en-suites inclusive of walk-in shower. The rooms are fully furnished with new high quality furnishing and fittings and include a large bed, wardrobe and chest drawer. 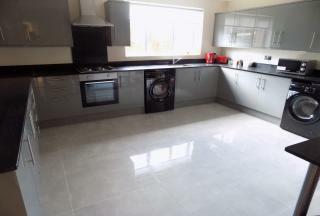 Other benefits include massive luxury shared kitchen / diner with appliances. 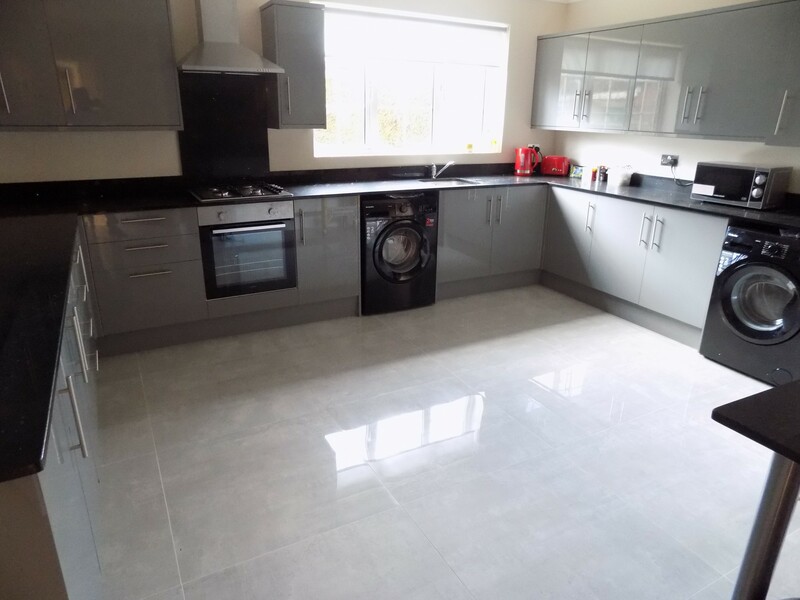 The property has Wifi throughout the property and has all bills (council tax, water, electric, gas and broadband) included for an additional £100 so the total rent is £425 per month. Contact Click That Property to avoid disappointment using Reference RICHMOND. Reference and deposit required. Sorry no DSS or students. Professionals only.